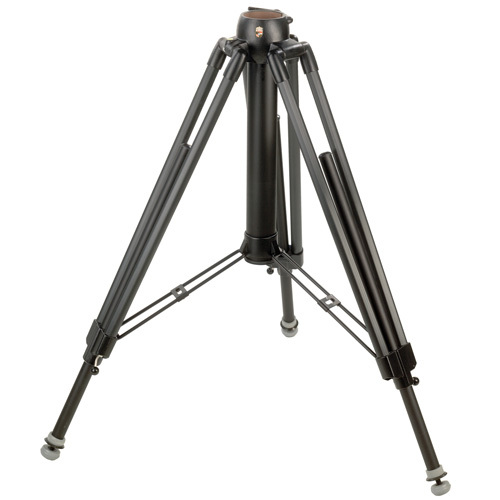 The classic and sturdiest 2-sectional heavy duty tripod for all applications. Robust twin-shank aluminium tubes with plastic covering. 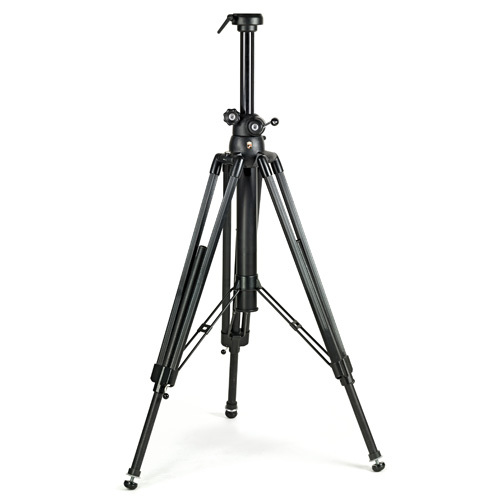 Extremely stable through oversized leg mount collar for vibration-free camera operation. 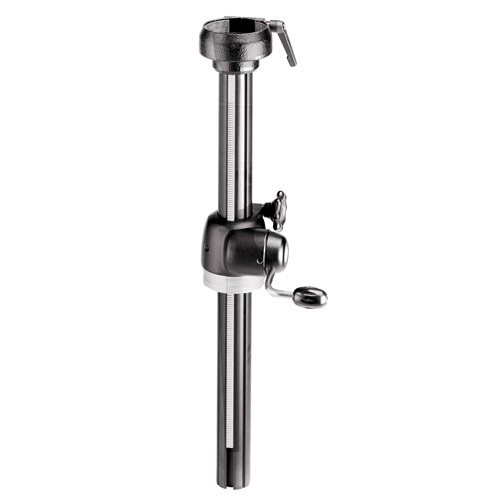 Umbrella struts guarantee absolute fixed positioning even on smooth surfaces. Leg extension can be locked to any desired height by eccentric clamps. 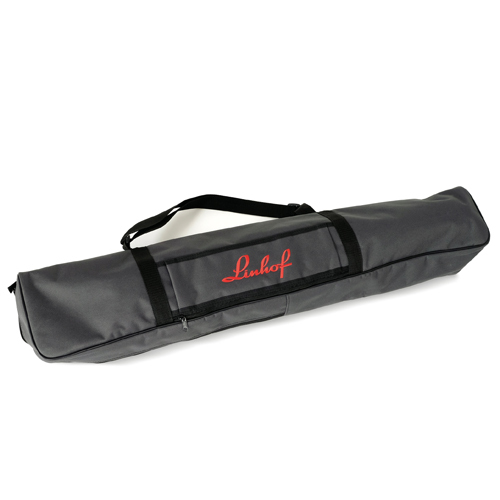 Removable center tube and detachable struts allow variable leg spread. Incorporated spirit level. 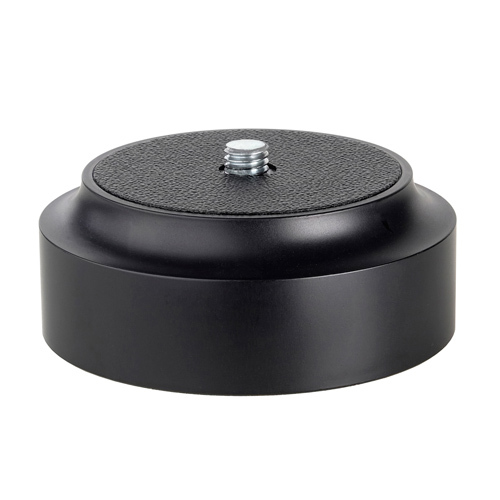 Tripod feet convertible from metal tips to rubber pads, suitable for all surfaces. Leg mount collar with 90 mm dia. clamp mount. Supplied with 90 mm dia. flat top plate with 3/8“ camera screw to fit leg mount collar. For tripod 003323. Accessory column with friction-adjustable, self-braking rack-and-pinion elevator drive. 90 mm dia. clamp mount. The tripod plate used in professional tripods with 90 mm dia. clamp mount for attaching tripod heads with 70 mm base diameter. Same as 031477, but with 1/4“ camera screw.